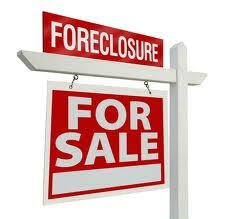 Please fill out the form below and we will send you a download link for the foreclosure/ bank-owned properties list for Warner Robins. Please note: We can provide lists for other areas as well. For these lists please make a note in the message section.